Sublimation mug print. We can offer you a mug print service of your motives. 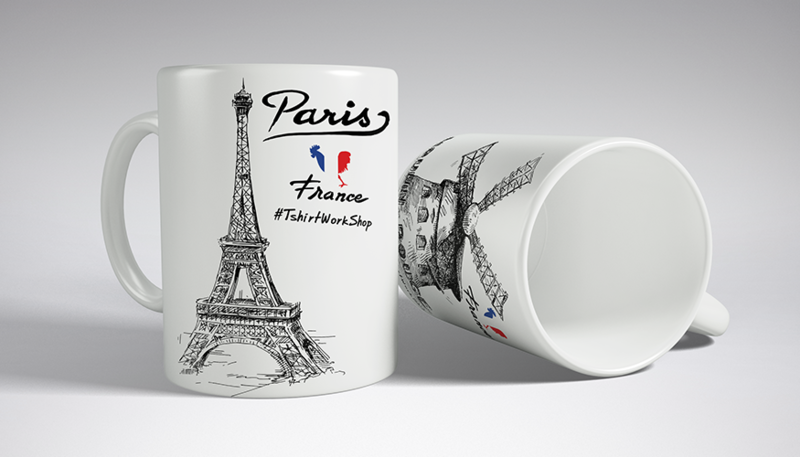 Mug printing service by sublimation photo printing on high quality sublimation mug. As we are company engaged in sale of equipment and sublimation printing materials, we can also offer you a coffe mug print from our offer. 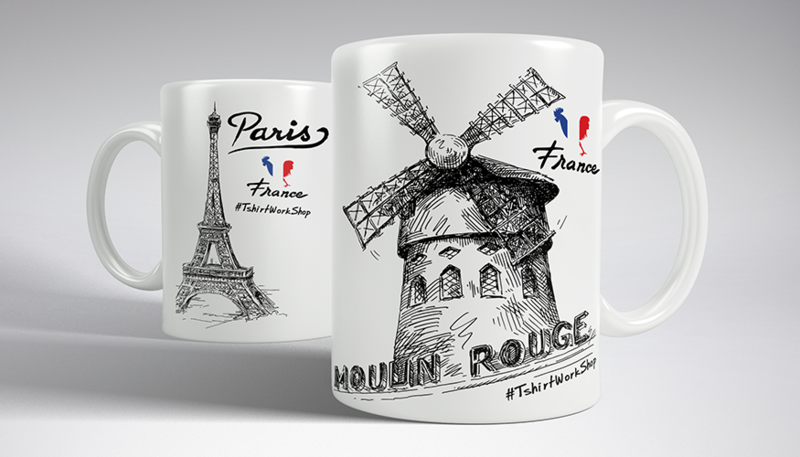 You can choose the motifs that you want to print on the mugs, and we offer you the ability to combine the motifs in the boxes, all to give you the variety and the ability for better sell to your end used customers. 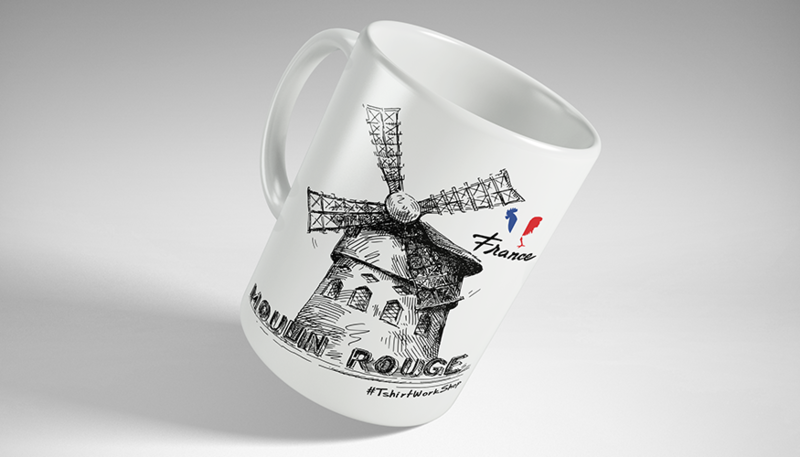 At very reasonable prices we will offer you mugs with a print in large series from a minimum of 20-30-50-100 pieces or in quantities up to 3000 and 5000 pieces. By agreement with you we can arrange transportation to your addresses. We only print on our mugs from our prodaction. If you are the owner of a stand or a souvenir shop at a busy tourist place we are sure that this offer will interest you. Our mugs are packed separate decorative boxes, and in carton box of 36 pieces. Calculation 100 mugs with print 3€ piece.